Good morning and Happy Monday! This is the day that the Lord has made, let us REJOICE and be glad in it! I’m just so blessed by all of you! I know Karen, Diania, Emily, and Sherry are also. In just a short time this blog has accumulated followers and facebook fans. More than I ever dreamed, that’s for sure. All I knew was that God told me to start a place for a few of us to write, but here we are. All the glory to Him! I wish I could give each and every one of you a gift… but alas, that is impossible. 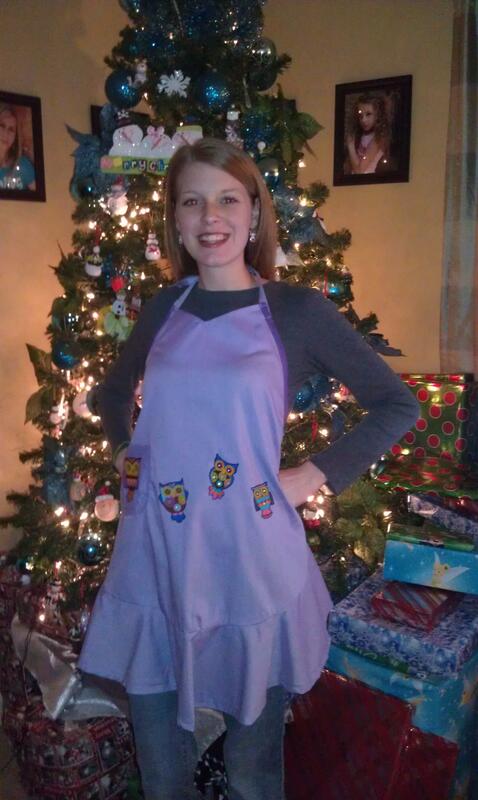 Instead, I have a challenge for all of you… and it will end with one lucky person winning an apron! That’s right, a vintage style apron from Raising Sticky Hands boutique! There are more options available than what are listed in our store, so I will contact the winner with different options… But trust me, there are many! So here’s how it will work: We’ll use a random generator to pick the winner. I’ll contact that person after the drawing via email with details of what fabrics are available and for mailing information. All you have to do is go through our blog and find your FAVORITE post and leave a link to it here in the comments! Be sure to include your name and email address! After you’ve done the bonus entry, come back please leave ONE COMMENT for EACH ENTRY. Once again, include your name and email address. The deadline for this giveaway will be Sunday, March 18th, 2012 at 11:59pm PDT.